Smart vent systems offer the possibility of room to room climate control. This benefits you by allowing each room to be custom conditioned depending on the time of day or the preferences of the person in the room. Before the smart home, this was only possible with expensive zoning systems or decentralized systems such as baseboard heat. Now, several companies are perfecting smart vent systems that will work to increase your comfort and decrease your energy bill. 1 Do Smart Vents Work With Smart Thermostats? 2 Do I Need To Replace All My Vents With Smart Vents? 3 How Much Can Smart Vent Systems Save? 5 What Do The Pros Think? Do Smart Vents Work With Smart Thermostats? Smart thermostats and smart vents are not competing products. In fact, smart vents have the potential to be the perfect compliment to a smart thermostat. A smart thermostat only has the power to turn the heat on or off. It doesn’t have the power to direct where the air goes. However, a smart vent system can redirect air flow. When a vent is closed in one room, increased pressure in the system causes more air to be redirected to other rooms. In a smart vent system, the thermostat controls the on/off of the HVAC system and the smart vents direct where it goes. It’s ideal but not necessary to have the two devices be able to communicate with each other. Ecobee’s smart thermostat comes with the ecobee sensors. 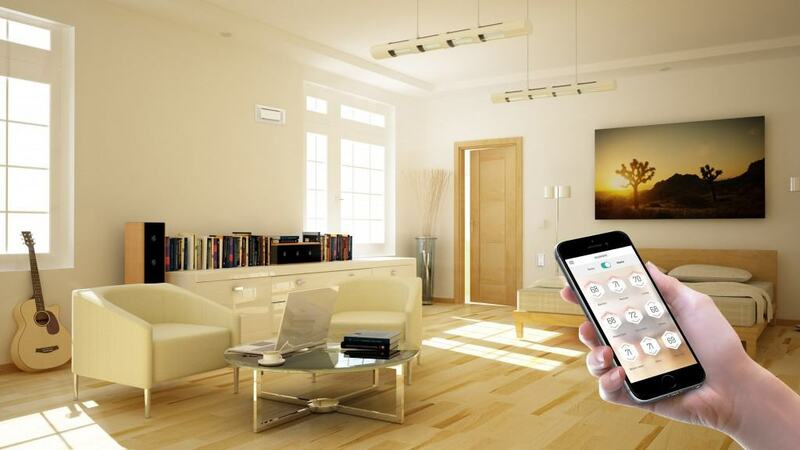 The sensors allow you to get the temperature you want in a specific room. However, it will not even out uneven heating or cooling. If you happen to have a room that is too cold, you can place a remote sensor in the room and tell ecobee to leave the heat on until that room is up to the temperature you want. Well, it will turn the heat on until that room reaches the temperature you selected…and that’ll be nice. But, it will also keep heating the rest of the house because it has no control over where the air goes. How do you fix the problem? You need control over where the air goes, and that’s where smart vents can fill the void. 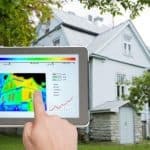 Do I Need To Replace All My Vents With Smart Vents? In most cases, the more vents you replace with smart vents, the more effective the system will be. First, understand that smart vents can only restrict air flow. If you happen to have one room that doesn’t get enough air (cold in the winter and/or hot in the summer) that room would not need a smart vent. Instead, you would need smart vents on many of the other vents in the house. Then, you could close some of those vents. That would increase pressure in the system, and force more air into the low flow room. The second case is a room that gets too much air flow (too warm in the winter and/or too cool in the summer). This is much more easily solved with smart vents. You would only need to put a smart vent in the problem room. The vent would restrict airflow in the problem room and the system pressure would get harmlessly distributed across all the other vents in the home. I have a third floor attic that has been converted into a living space. My HVAC equipment is in my basement so it’s a long run up to the attic. Not surprisingly, it doesn’t get enough air. 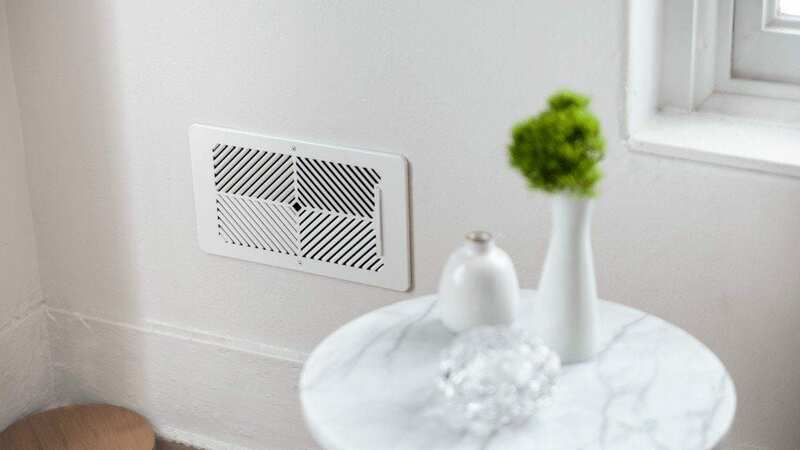 I could install smart vents on all the other vents in my house which would force more air up there, but that would reduce the flow quite a bit and put a lot of pressure on the system. Instead, I am going to get an inline booster fan (like this one) and install it in the duct that runs to the attic. The booster fan doesn’t come with the same pressure related risks as restricting air flow with vents. It does the opposite. It reduces the pressure in the system. How Much Can Smart Vent Systems Save? Manufacturers of smart vent systems estimate as much as 20%-30% can be saved using smart vents. That may be true in a few cases, but I think most people may only see a minor reduction in cost, but an increase in comfort. How much you can actually save will vary widely depending on your current system’s performance and how you intend to use the smart vents. If you want to use smart vents to even out poorly distributed air, you probably won’t see much of a change in your energy usage. In that case, the benefit of the smart vents is increased comfort rather than cost savings. However, if your intention is to “shut off” certain parts of your home for large periods, you may be able to achieve significant savings. Although only in rare cases would you be able to save 20%, a five to ten percent reduction seems achievable. Let’s say I keep my home at 70F all day every day and the average outside temperature is 20F. That’s a difference of 50F. In order to reduce the amount of energy used to heat the house by 20%, I would have to reduce the difference by 20%. 20% of 50F is 10F. So that means if I reduce my home’s temperature by 10F to 60F all day every day, I should be able to reduce my heating costs by 20%. I doubt very many people would be comfortable keeping their home at 60F. Let’s break up the day into three 8 hour blocks and call them: Home, Work, and Sleep. For the Home block, we want to keep 75% of our home at 70F. We keep a couple rooms that we rarely use at 60F, but most of the home at 70F. During Work, no one is home so we want to let temperature get down to 60F for the whole home. 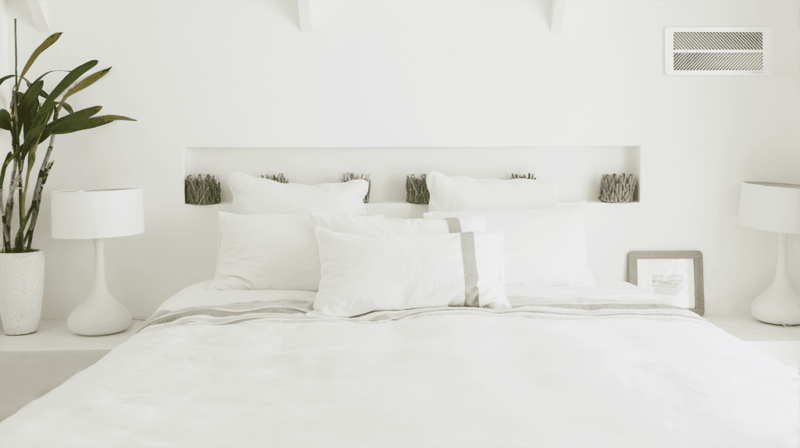 During Sleep, we only need to keep the bedrooms at 70F, so say 25% at 70F and 75% at 60F. .25*1/3*.2 + 1*1/3*.2 + .75*1/3*.2 = about 13% savings, not bad. However, the savings during work could easily be achieved without smart vents. Any programmable thermostat could be used to set back the heat while you’re gone could do that. If we subtract the benefit during our work time, we are left with about 6.5% savings from smart vents. When you close vents, you cause pressure to increase in the ducts. The flow in the closed vent will be reduced, and the extra pressure will cause increased flow in open vents. What you may not know is that when you increase the pressure, the overall amount of air that is being pushed out of vents will decrease. If you close enough vents, you can restrict the air flow enough to cause mechanical failure with your expensive HVAC equipment. Any smart vent you buy should have some mechanism to account for pressure. All the smart vent systems listed in this article have a pressure monitoring system that keeps air flow from becoming too low. What Do The Pros Think? If you search the web for advice on smart vents, HVAC pros will often advise against them. Their main concern is the pressure problem I mentioned above. While not wrong, most advice that I’ve seen is exaggerated. It’s true that usually, the best way to solve an uneven heating or cooling problem is properly sized ducts and HVAC equipment. However, in a home that’s already built, that sort of renovation can be way too difficult or expensive. Also, traditional zoning systems that are often recommended by HVAC pros will not be able to address individual rooms on the same level as smart vents. Pressure Monitoring – This is essential. A smart vent system that doesn’t monitor pressure will not be able to effectively distribute air flow and protect your expensive HVAC equipment at the same time. 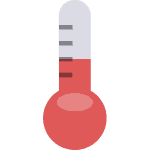 Temperature Sensors – A smart vent needs temperature feedback to do its job. It needs to either come with its own, or be compatible with third party temperature sensors. 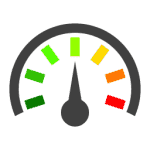 Battery Life – Very few people have wires running to their vents, so most people will be running their smart vents off batteries. If I’ve got ten plus smart vents scattered around the house, I definitely don’t want to be replacing batteries very often. 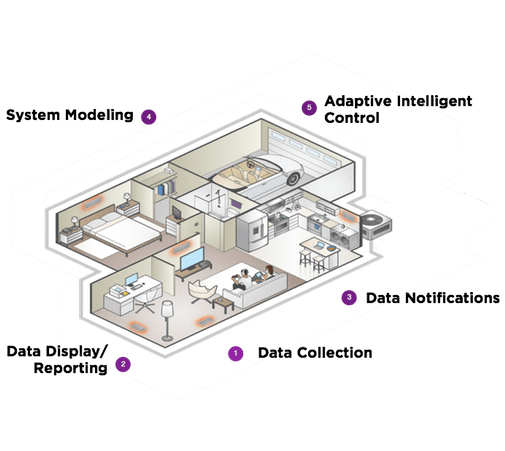 Smart Home Integration – Is it compatible with your smart thermostat? Is it compatible with other smart sensors, or will I need to rebuy sensors that work with my vents? Can I control it with my voice or use IFTTT to customize my experience? Correct Size – As I write this, the companies selling the smart vent systems are having a hard time keeping a variety of sizes of their products in stock. Measure your vent sizes from the duct opening. This means remove the existing vent cover and measure the opening of the duct. 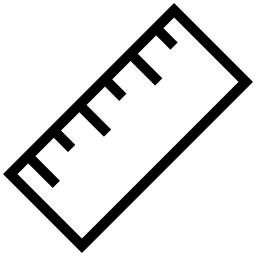 Don’t measure the outer dimensions of your existing vent. 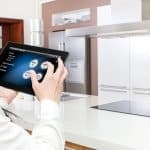 I’ve found four companies that are working on smart vent systems for the home. Ecovent is the most complete system, but is the most expensive by far. Both Keen and Flair have shipped their products and are in the process of refining their products. Alea is the newest of the group and is getting ready to ship their first products. The idea of a smart vent has only recently been made feasible by the rise of the smart home. As a consequence, the available smart vent companies and products are quite new. So, if you choose to buy in, consider yourself an early adopter. Ecovent has what I would consider the most complete product in the space, but they’re also priced about twice as much as their competitors. Their smart hub alone retails for $300, while Keen’s is about $60. They have a nicely designed vent with a silent open/close mechanism. The vents monitor system backpressure to make sure your HVAC continues to operate safely. The vents are powered by 4AA batteries that will last for 3-5 years. The system needs at least one smart hub and a compatible smart thermostat. Each room requires a vent and a wall sensor. The app allows you to view individual room temperatures and create and schedule scenes. Ecovent’s parent company is Emerson, the makers of the Sensi smart thermostat. It’s no surprise then that Ecovent is compatible with the Sensi. However, it’s not compatible with the two most popular smart thermostats, ecobee and Nest. Furthermore, Ecovent does not work with any third-party sensors or other home automation platforms. As far as I can tell, Ecovent does not market towards the small customer. They don’t list individual components for sale on their website. Instead, they only list complete home system packages (I suspect this is a business strategy to minimize the resources required to handle customer service calls, which is totally understandable). However, you can buy individual Ecovent components from retailers like smarthome.com. Unfortunately, the in stock items are still pretty limited so you may have a difficult time getting the vent sizes and color you want. To me, Flair has the most promising smart vent system. It has a few unique features that have the potential to set them apart from their competitors. The Flair smart vent system consists of two components: smart vents and Pucks. The Flair vents are unique. Unlike their plastic competitors, their vents are constructed with steel. Also, they can be battery powered or optionally wired for 24VAC power. The Flair Pucks are especially unique. A single Puck is designed to be a dedicated thermostat for each room. The Puck can control a smart vent located in the room. It uses its onboard temperature, pressure, humidity and occupancy sensors to manage each room’s environment. In addition, it has an IR blaster which gives it the ability to control window ACs and mini-splits. Every system requires at least one gateway Puck which needs to be plugged in. 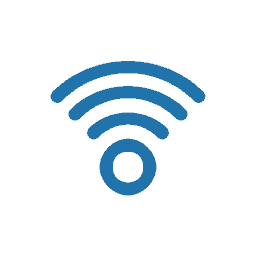 The gateway will connect all your vents and any remaining Pucks to WiFi. Additional Pucks can be added to the system as needed with the option of battery power. One of the necessities of a great smart home product is compatibility, and Flair understands this. 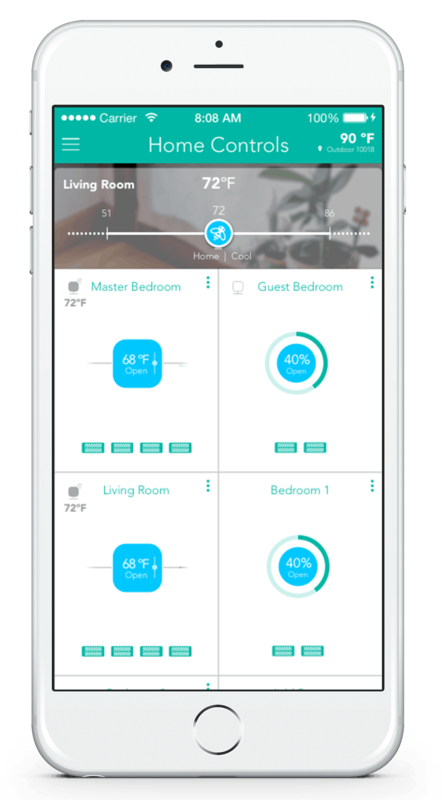 Flair’s product is compatible with ecobee, Nest, and Honeywell Lyric smart thermostats. It also works with Alexa and Google Assistant, so you can use your voice to check or set the temperature. Flair is especially compatible with ecobee. 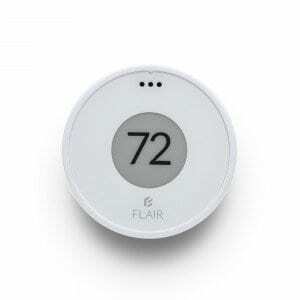 ecobee’s sensors can be used by Flair and Flair Pucks can be used as temperature sensors by ecobee. Isn’t it great when products from different companies and countries just work together and get along?? Keen Home has been around for a couple years. They got a big boost in publicity after making an appearance on Shark Tank. For many people, if there’s one smart vent maker they’ve heard of, it’s Keen. However, they’ve had some ups and downs. They had some quality issues early on, but after a redesign they’re back with some quality smart vent hardware. 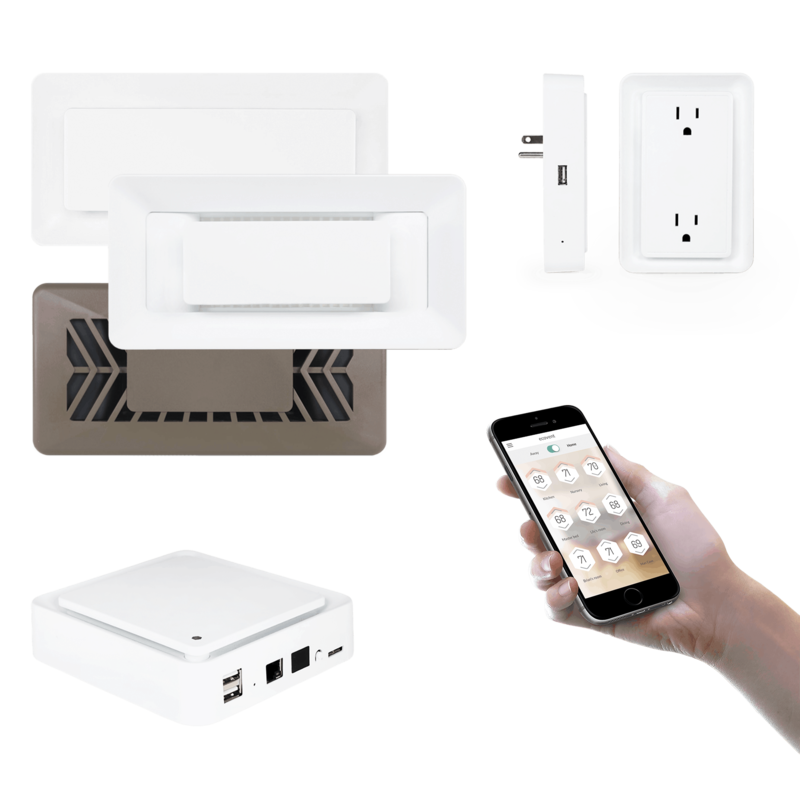 The complete smart zoning system includes smart vents, external temperature sensors, and a smart bridge. 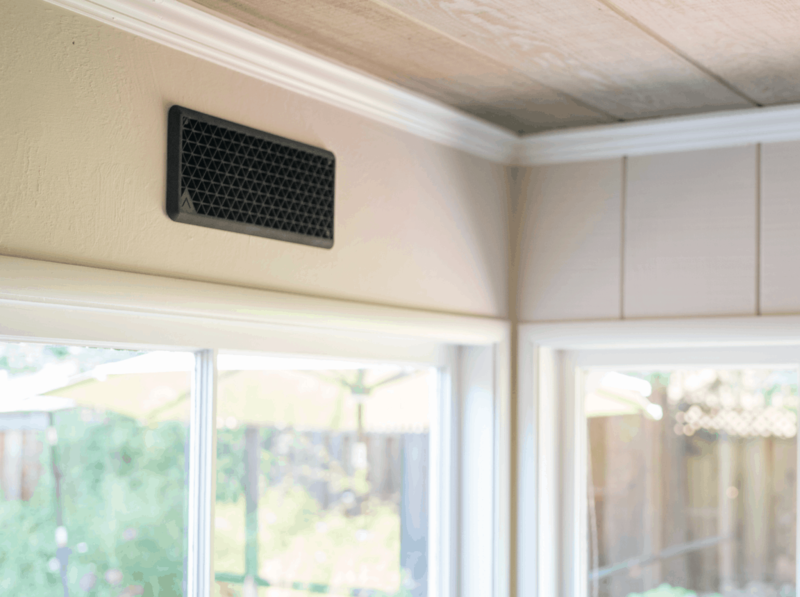 The vents work seamlessly with Nest and ecobee smart thermostats. They are also compatible with the Samsung SmartThings hub. The Keen vents connect to your network through the Keen smart bridge. They use Zigbee communication which is low power and a widely used home automation protocol. The vents are battery powered and have a 2+ year battery life with 4 AA batteries. Each vent includes embedded temperature and pressure sensors. The pressure sensors are used to monitor backpressure and make sure the vents don’t put too much stress on your HVAC system. 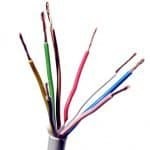 External temperature sensors are also available for purchase. The external sensors detect temperature and humidity and run on a coin cell battery. It’s not necessary to have an external temperature sensor in each room, but it will improve the accuracy of the room’s temperature reading. Alternatively, ecobee’s remote sensors also work with Keen smart vents. Normally, I shy away from writing about companies that haven’t officially shipped a product yet, but since there’s so few smart vent makers, I decided to include Alea. Like any good smart vent system, you can schedule your temperature preferences for each room, then Alea works with your thermostat to do the rest. Alea will initially be compatible with Ecobee, Nest, and Honeywell Lyric thermostats. Beyond that, Alea vents will include a couple features that no other smart vents have. Each smart vent includes air quality sensors. Cool, I can see integrations with smart air purifiers in the future. 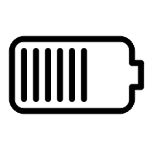 The vent’s main power source is 4AA batteries, but they are also equipped with a rechargeable battery which uses energy-harvesting to prolong battery life by 20-30%. When I first heard “energy-harvesting”, I imagined a tiny wind turbine running off the flowing air. It seemed pretty ridiculous to me so I investigated further. Surprise! That’s not how they do it. They actually use the temperature difference between the room and the air coming out of the duct to create a thermoelectric effect. 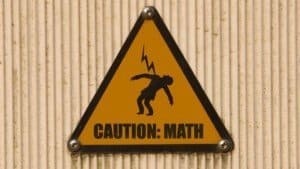 Thermoelectric effect?…Ahhh, that takes me back to my days as a young, nerdy engineering student. From one nerd to another, thanks for the nostalgia, Alea! These smart vent systems have the ability to be a game changer for smart homes if they’re done right. A whole home smart vent system is a big investment, and because of that, I haven’t had the opportunity to personally test these out yet. After doing hours of research, I’ve found mostly mixed customer opinions from all brands. I’d love to hear from anyone who has had experience with these products in the comments below.